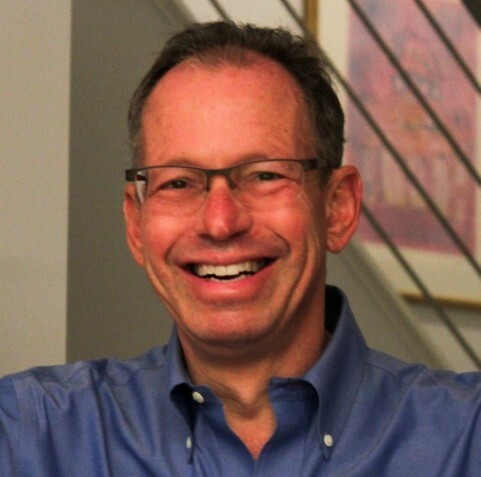 Richard C. Adler has lived in the Shirlington community with his family since 1988. His particular area of interest as a board member is the growth of diverse retail businesses in Shirlington. He is a former president and vice president of the Windgate II Condominium Association. In addition, he is a member of the Gaylan Society of the Virginia Hospital Center and an accredited visitor for Mended Hearts, a national organization that provides support to heart patients. Richard has an extensive sales career in high technology and commercial audio and video systems.